The view from my backyard office. Yes, it smells lovely. 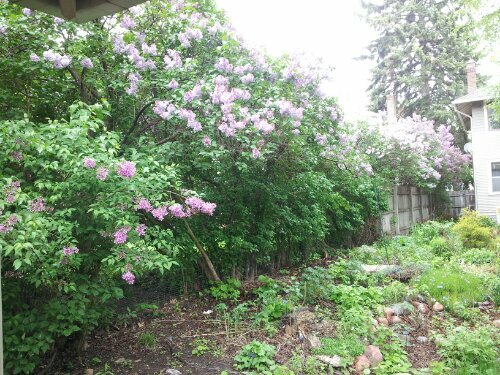 @arifmamdani oh, lilacs are my favorite! !